Top Bhangra DJ Asian wedding DJs including Indian Wedding, Top Bhangra Dj Sukh from London. Premium Service Providers for Traditional & Modern Indian Bollywood Weddings as well as British Events in UK. 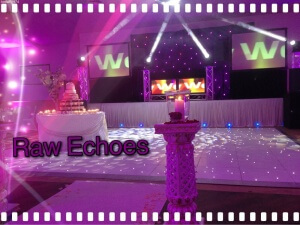 A True Professional DJ for Indian & Asian Wedding Discotheque in the UK. 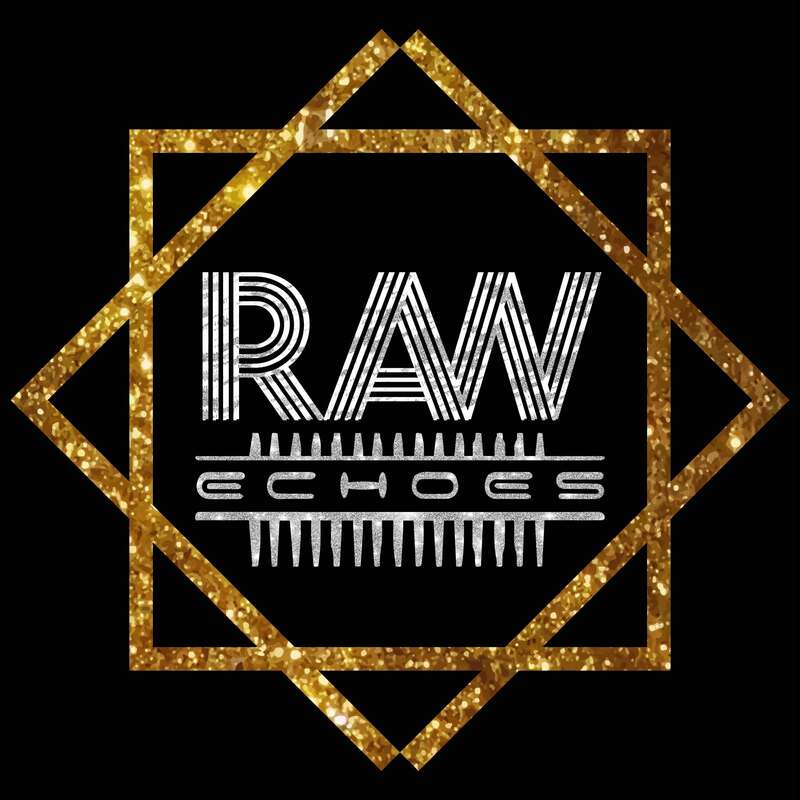 DJ Sukh from Raw Echoes is the Top Bhangra DJ choice for any Asian wedding DJ requirement, when you want authentic traditional entertainment combined with a Savvy Style Asian and latest Bhangra wedding music from our Popular Indian and Bollywood DJs. Described as a ‘Class Above The Rest’ by previous clients and guests within the UK music industry, we offer a traditional Top Bhangra DJ but up to date entertainment service that is going to make your wedding reception shine and even unique. Asian wedding DJs with modern effects. Each of our British-Indian DJs have a thorough understanding of what is required to provide a truly authentic experience for you and your guests. And our knowledge of Bollywood and Indian musical traditions will ensure that we can provide a variety of entertainment that suits your needs and gets your party started. 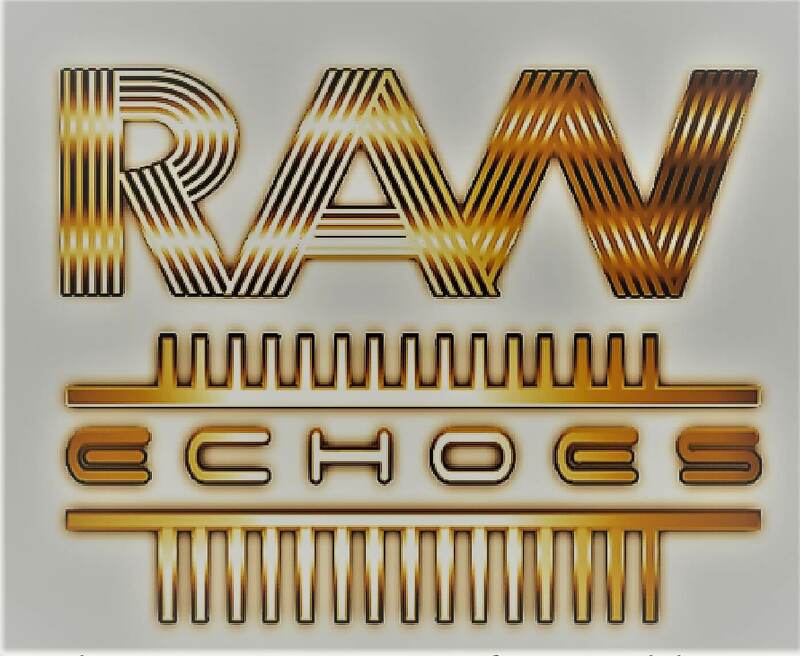 This Top Bhangra DJ road-show experience is ideal for a Indian Bollywood & Asian wedding receptions, corporate event, functions, special occasions or private social gatherings and ensures that your event is everything you imagined it would be. The latest Indian/Worldwide Bhangra & Hindi dance songs as well as Mainstream popular music. An authentic but professional service that will exceed your expectations. Book Your Dream Wedding Service!